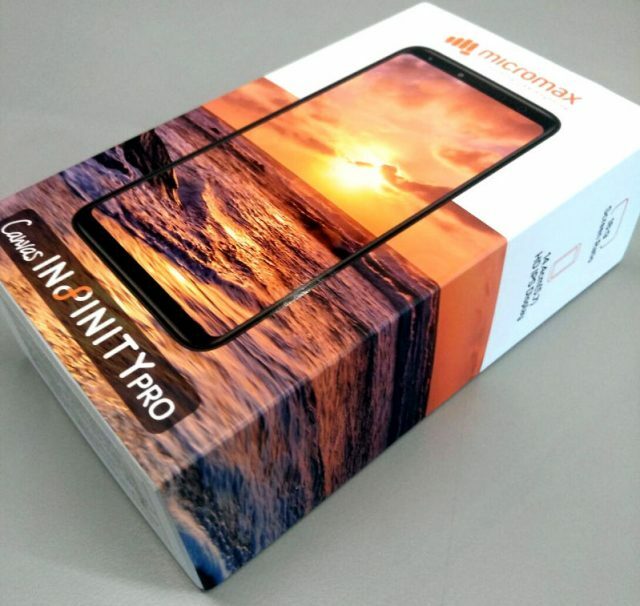 The latest Micromax phone – the Canvas Infinity Pro, comes with an 18:9 display. It also focuses on selfies, as the front camera consists of one 20-megapixel sensor and an 8-megapixel one. 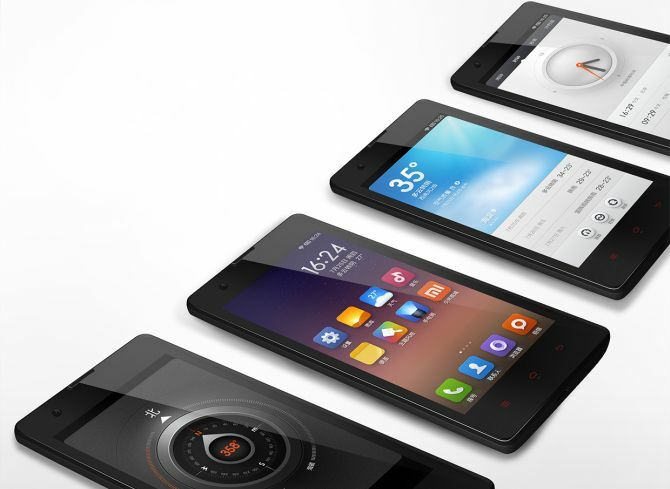 The phone was announced in India on 6 December and is available for purchase from 13 December onwards. 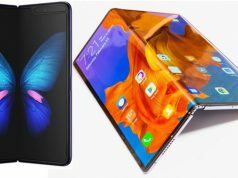 The Canvas Infinity has a 5.7-inch HD display (720 x 1440) which comes in an all-new 18:9 aspect ratio, but also packs in a Snapdragon 430, 4 GB of RAM, 64 GB of internal storage, and a 3,000 mAh battery. You can get all that for a price of Rs. 13,999, or approximately US$217. 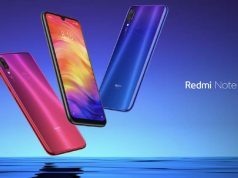 The company also claims that the screen provides up to 450 nits of brightness and the battery delivers 20 hours of talk time or 420 hours of standby time on a single charge. Pretty standard. Also, it looks like things start to become more interesting when it comes to the cameras found on the Canvas Infinity Pro. 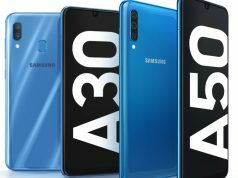 On the rear, there is only a single-lens 16-megapixel sensor with an LED flash, the front part of the device sports two camera sensors: one of which is 20 megapixels and a secondary sensor at 8 megapixels. Micromax claims that the camera app will come preloaded with features such as the portrait mode, and also the face beauty mode, and auto scene detection. It is quite obvious that the Micromax Canvas Infinity Pro is looking to sell directly at selfie-lovers who might be looking for a phone with an advanced front-facing camera and a reasonable price tag. If cameras are your thing, you should take a closer look. Remember to be selling your current phone on Cashify for a good price! Next articleHow Many Pizzas Can Your Old Phone Buy You?